Very light jet also known as personal jet or entry-level jet is a category of the small jet aircraft usually approved for the single-pilot operation. These jets were previously known as micro jet, in which there is a seating arrangement for 4-8 people are done and can afford maximum take-off weight of less than 10, 000 pounds. 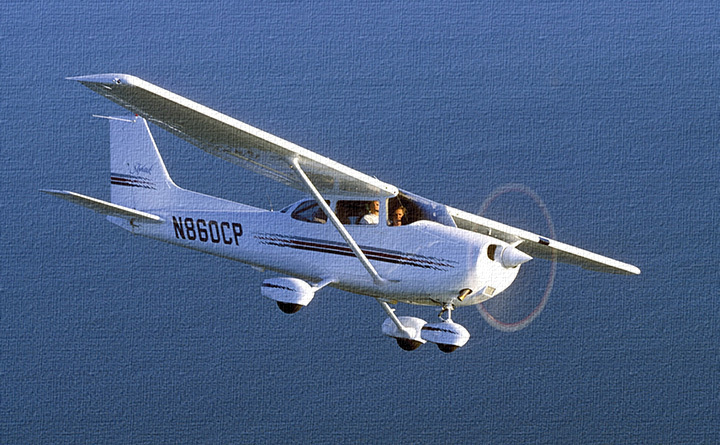 It is just common for the business charter flights for carrying only one or two passengers on any trip. At many of the times, there are just the top executives that make use of private jet charters and can travel on a jet having 7 empty seats. So, observing this, the aircraft manufacturers identified this as an opportunity for producing and offering a product that caters with the specific type of consumers. As a result, the invention of very light jets took place to lower down the cost and hassle of travelling in private jets. The light jet market is the arena where the customers usually use private jets as a business or time saving tool. 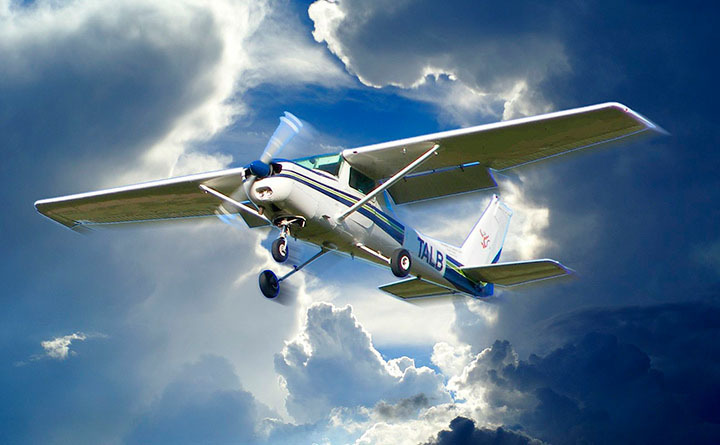 As a result, for these kind of short trips those aircraft are preferred that have the lowest charter rates and could justify the trip or journey. Eclipse 500 manufactured by the Eclipse Aviation were the first one to release first ever light jet. 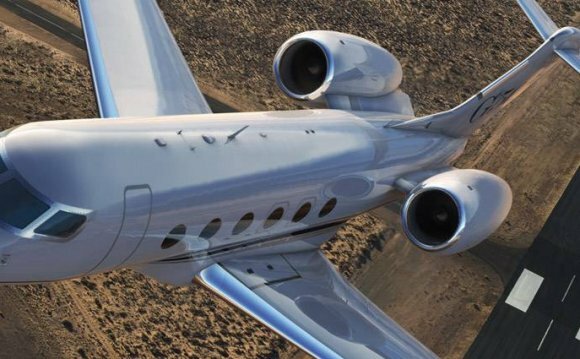 Next is the name of Cessna’s Citation Mustang which is also one of the most recognizable brands of light jets. Phenom 100 manufactured by Embraer of the Brazilian aircraft that is more superior to the above listed light jets. As a result, a new class of jets- Very Light Jets are nowadays getting popular among the class of private jets. The Moller Skycar is a prototype personal VTOL (vertical take-off and landing) aircraft – a "flying car" – invented by Paul Moller who has been attempting to develop such vehicles for forty years.